Worrying about health can be the result of being especially attuned to your bodily sensations. Experiencing certain symptoms or any kind of discomfit such as a headache, stomachache or dizziness, for example, can lead some people to worry that something is very wrong. The increased anxiety that this brings can aggravate symptoms further making them feel worse and therefore convincing themselves that they are seriously ill. 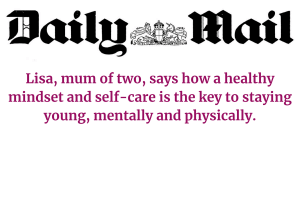 If worrying about health has become time-consuming, distressing and disruptive to your daily routine I can help you overcome this anxiety and get things into perspective. 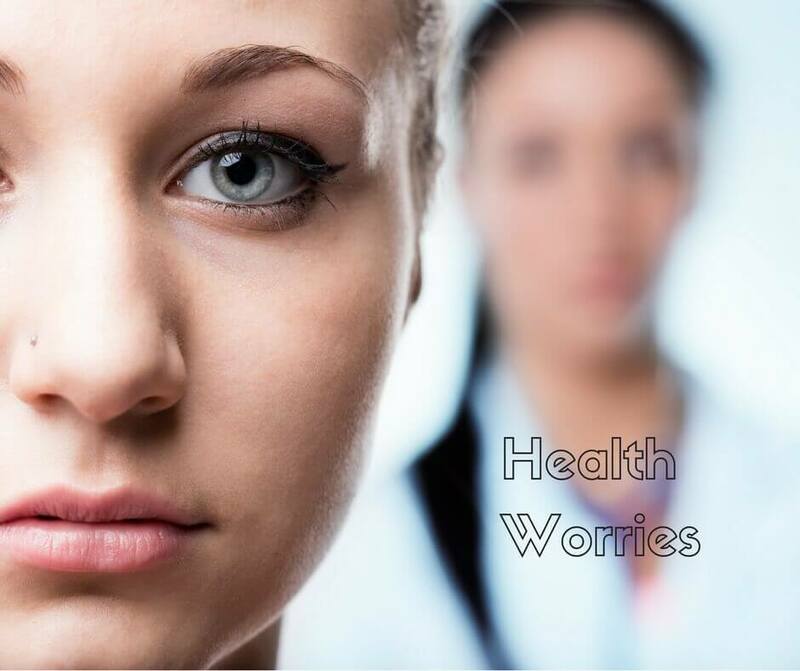 If you tend to worry in general, you are more likely to worry about your health also. If you tend to think negatively or are closed in your thinking, you are more likely to expect that you are the one to get ill and more vulnerable therefore to health anxiety. If you have had a period of real fear, emotional or physical stress or indeed a real health worry, you are more prone to question any other symptoms that may arise and tend to think of the extremes of what may happen to you. Perhaps you find it difficult to assert yourself, to get help, which would reassure you early on, so you dwell increasingly on any symptoms or may wonder if medical investigations were perhaps not thorough enough and that something has been missed. This fear then attaches itself to a symptom within your body and you teach yourself to question everything unusual as you convince yourself that the same or similar drama is happening to you. Stories in the press, TV documentaries and dramas concerning health issues and medical opinion may be exaggerated or biased, which in some circumstances verify our worst fears. Your subconscious is learning that this is important and stores it in your mind to be brought up every time you get a symptom or it is time to rest. This thought process becomes a habit which is strengthened when the feelings or symptoms return. This confirms your worst fears. 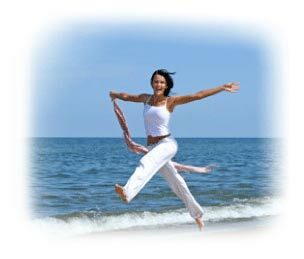 I can help you in ways that are very effective in overcoming health anxiety. The first visit must be to your GP. Make a list of questions and discuss your symptoms fully. If your GP feels that there is no cause for concern, yet you still feel anxious, I can then help you to get things into perspective. It can be helpful to understand what’s behind this fear. Also, investigating your tendencies to over-react in different life situations generally and accepting this, will allow you, with a little effort, to begin to alter and inhibit such negative thought processes. Negative imaginings create an adrenalin response within us. It is only when rational conscious thought steps in to recognise what is true from what isn’t, that we are able to control these pictures in our mind, stop ‘catastrophising’ in our thinking and calm things down. 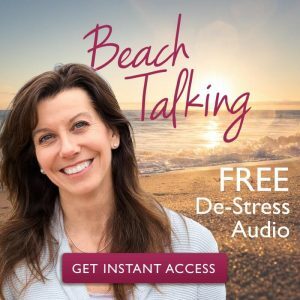 Actively rehearsing new ways of thinking in hypnosis can help substantially in eradicating this anxiety. Are you worrying about your health? If you have anxiety over your health contact me today and we’ll get you scheduled in to talk things through in complete confidence. 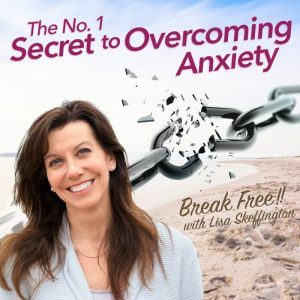 “I have worked with Lisa on deeply rooted anxiety issues, particularly concerning my health. I couldn’t understand why as a rational, logical person, I couldn’t seem to control my overwhelming anxiety levels which were steadily and significantly worsening. The process unlocks deeply held emotions and thought processes, so you need to be able to trust the person taking you through that process entirely. Lisa is easy to trust and her desire to help is genuine. Several months on my anxiety levels are under control and getting better all the time. I have also dealt with a number of critical issues that were becoming a barrier to leading a fulfilling and happy life.” Louise, 41 – Business Owner. 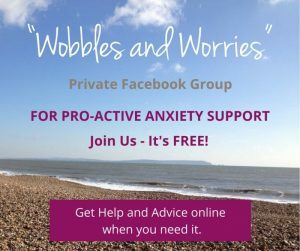 If you don’t feel quite ready for direct help join my private Facebook community Wobbles and Worries which offers accessible help and support to you online when you need it, in a confidential way. Thank you from the bottom of my heart for what you are doing to support me, my daughter and indeed my entire family!